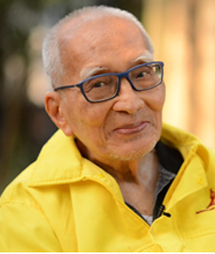 In November 2015, the Southeast Asian Ministers of Education Organization (SEAMEO) will mark half a century since its establishment in 1965. As a regional intergovernmental organization comprising 11 Southeast Asian countries, SEAMEO takes pride in its achievements over the years as the region’s leading organization that promotes regional cooperation and human resource development in education, science and culture. For over half a century, SEAMEO’s position as a significant organisation in the region would not have been achieved without immense support and contributions from education leaders, government officials, researchers, educators and technical experts towards the realisations of its activities and programmes. Through sixteen nominations sought from Ministries of Education of 11 SEAMEO Member Countries, Associate Member Countries, Affiliate Members, and SEAMEO Regional Centres, the 36th SEAMEO High Officials Meeting in November 2014 endorsed six individuals who have dedicated their lives in turning SEAMEO's various undertakings into success stories to be bestowed with the Award. The six recipients of SEAMEO 50th Anniversary Recognition Award were approved by the SEAMEO Council in March 2015. 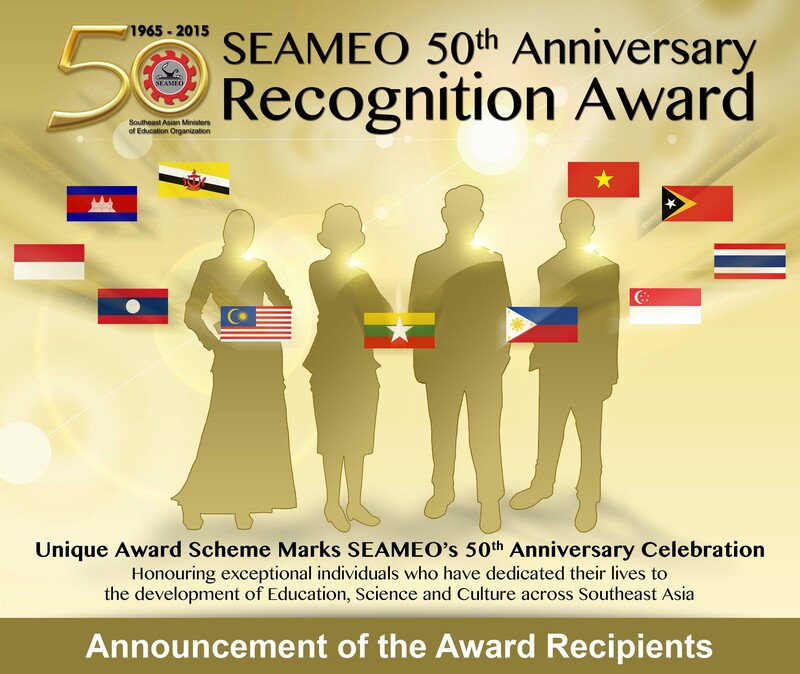 The SEAMEO 50th Anniversary Recognition Award honours these key figures for their sheer dedication and involvements in education, science and culture, contributing towards a better quality of life and sustainable development in Southeast Asia. The Award embodies the dedication in the spirit of regional cooperation among the peoples of Southeast Asia who the recipients represent. During His Excellency's terms as the SEAMEO Council President and Minister of Education, His Excellency provided valuable insights to the development of the Centres and ensuring that stronger cooperation, activities, programmes and projects were being introduced, implemented and shared among the citizens of the Southeast Asian countries. His Excellency commended on the excellence of service and skills rendered by each SEAMEO Centre. 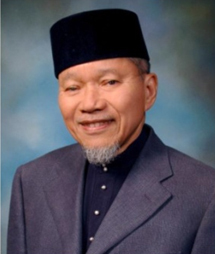 In addition, during His Excellency's terms as the Minister of Education and Health, the SEAMEO Regional Centre for Vocational and Technical Education and Training (SEAMEO VOCTECH) in Bandar Seri Begawan, Brunei Darussalam was established. “Since its creation 50 years ago, SEAMEO has worked tirelessly not only to foster solidarity among Southeast Asian Member Countries but also implemented good and exemplary practices towards achieving peace and economic dynamisms. 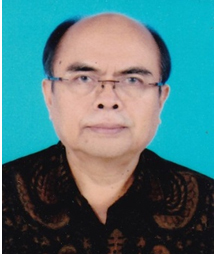 With a background of expertise in business and finance, H E Prof Dr Bambang had lent his service and great contributions to the work of SEAMEO, especially in setting up the three SEAMEO Regional Centre for Quality Improvement of Teachers and Education Personnel (QITEP) in Language, Mathematics and Science. As the geo-economic and geo-political centres of gravity is now shifting from the West to the Asian region, His Excellency urges Southeast Asian countries to take the golden opportunity to improve the well-being of their people by placing education as the prime importance. “Happy 50th Anniversary for SEAMEO. I do wish SEAMEO to maintain the long tradition of harmonious cooperation amongthe member and associate member countries. For all the SEAMEO Centres, I wish they are developing towards centres of excellence in education. A notable figure in education management, he spearheaded several key initiatives during his term as the Director of SEAMEO Secretariat. He places great importance in human capacity development, and partnerships with other bodies to intensify the impact of SEAMEO’s works. This remarkable woman has been a great force in education both in her home country and internationally. 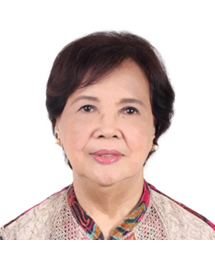 For SEAMEO, she believes in keeping the faith, nurturing the hope and helping achieve SEAMEO’s Founding Fathers’ aspiration for a better quality of life in Southeast Asia, and to be thankful to those who have served SEAMEO during the golden years. Prof Dr Adul has been dedicating a good part of his life for SEAMEO through his sheer dedication and leadership. 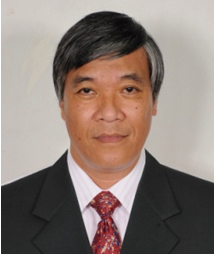 He is the only SEAMEO Secretariat Director in history who had held the position for two terms. His contribution extends until today with him serving as the Legal Advisor for SEAMEO. 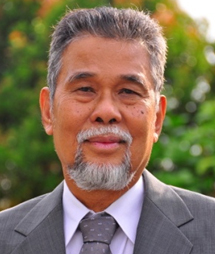 In November 2015, SEAMEO (Southeast Asian Ministers of Education Organization) will mark half a century since its establishment. As a regional intergovernmental organization comprising 11 Southeast Asian countries, SEAMEO takes pride in its achievements over the years as the region’s leading organization that promotes regional cooperation and human resource development in education, science and culture. 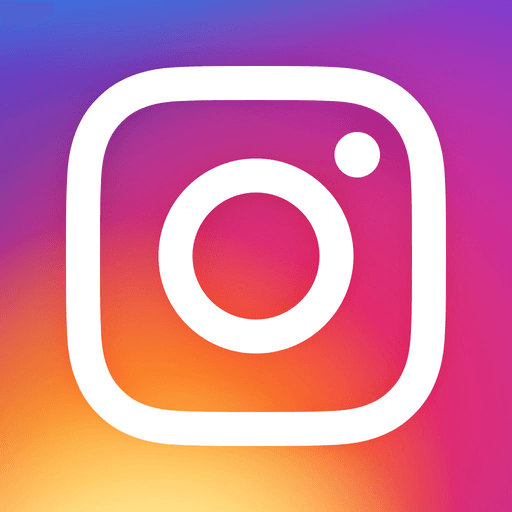 Each nominator can nominate only one person. 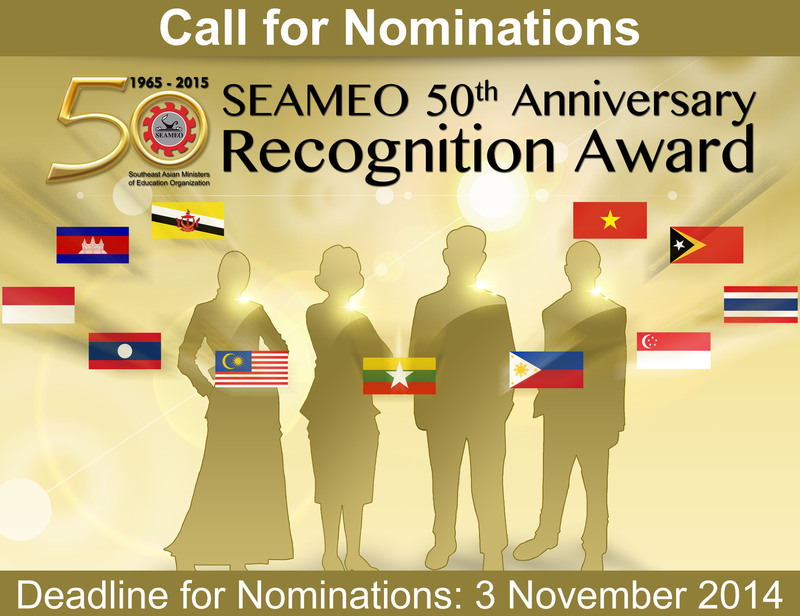 Nomination Form for the SEAMEO 50th Anniversary Recognition Award; The Nomination Form can be downloaded or can be requested by sending an email to: 50anniversary@seameo.org. (Optional) Additional information supporting the nominee’s outstanding qualities (i.e. awards, publications, news, articles etc). The printed version of the nomination form should be included in the mailing package. Deadline of submission is 11 November 2014. The awardees will be invited to receive the Award at the Official Celebration of SEAMEO’s 50th Anniversary which will coincide with the 48th SEAMEO Council Conference in April 2015 in Thailand. The awardees will be featured in the SEAMEO 50th Anniversary Commemorative Publication and in a special press release. Outstanding service and significant contributions to the work of SEAMEO (30 points). The SEAMEO Secretariat shall keep all data of nominations as confidential. The nominators must allow the SEAMEO Secretariat to request additional information to support the nomination if needed. The SEAMEO Secretariat shall have the right to store information about the Awardees and finalists in its database and also use the information for publication purposes.